HIGHLANDERS striker Gabriel Nyoni is reported to have agreed to join Harare giants CAPS United on a two-year contract. Nyoni’s contract with Highlanders is set to expire end of this year and H-Metro understands negotiations have not been opened. Sources at Makepekepe told H-Metro that the player was in Harare over the weekend and agreed to settle in the capital for the next two years. “As it stands Nyoni is now a CAPS (United) player. Otherwise just wait for official communication either from the player’s representatives or the club. 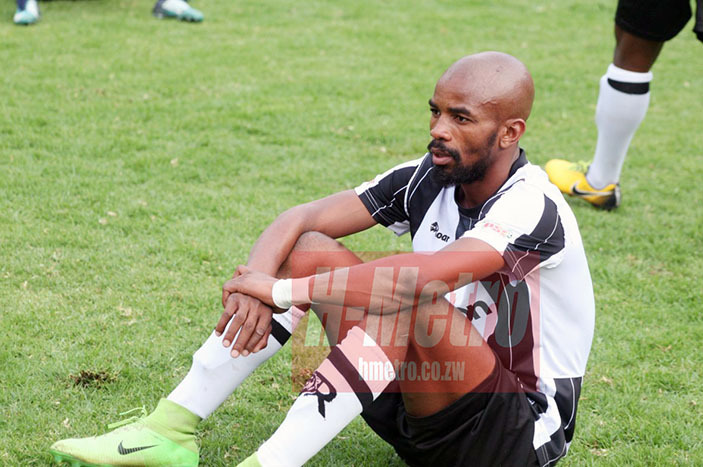 “The issue is his contract with Bosso is still running until end of December and they will only make it official after that. “He (Nyoni) signed a two year contract last weekend, but if you seek for official confirmation they will tell you another story,” revealed the source. CAPS United chief executive Cuthbert Chitima described the development as part of the traditional off-season rumours. “Those are just claims, I don’t know about us signing him (Nyoni). “I was also surprised when I saw it on social media,” he said.